CFO’s are needed with the ability to use fact-based decision making to affect and evolve the strategy of the business. In August of 1848, when the New York Herald announced the news of gold found in California, workers from across the country went West in search of an opportunity to stake their claim and strike it rich while there was still a chance. 170 years later, in the same gold-infused soil of California and the Western United States, the Green Rush of the cannabis industry is this generation’s opportunity to get in on the ground floor of something new and exciting: to become part of history in the making. Cannabis has been a multi-billion dollar industry that has existed in the shadows until now. It’s now quickly becoming mainstream with medical legalization in over 30 states, and an ever-growing list of states where adult-use recreational cannabis is now legal. Stretching from the West Coast; the mountains, to the prairies, and now the Atlantic- the Green Rush is sweeping the country. 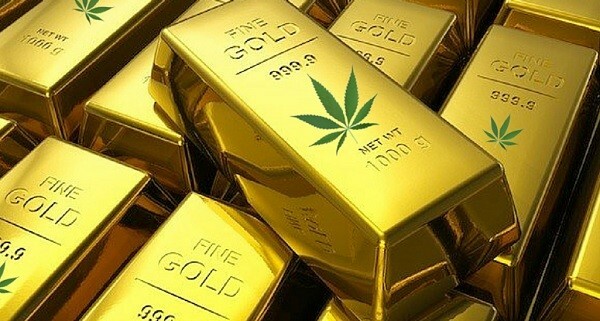 It is estimated that a fully legal global cannabis industry is a 200 billion dollar annual industry. The time to strike it rich is now, and big money investors know it. Just last month, jaws all over North America collectively dropped as Constellation Brands, the brewer of Corona beer, invested nearly $4 billion into the shares of Canopy Growth, a Canada-based cannabis agribusiness and medical conglomerate. This was a transaction handled by Goldman Sachs & Morgan Stanley and marked the beginning of a wave of big money coming into the space. In fact, since q2 of 2018, there have been more than 20 US-based cannabis companies that have raised capital on valuations of more than $100MM. We are beginning to see organizations from Canada, South America & Europe buying up assets in the US and investing in multi-state cannabis infrastructure. There is a path for small and large operations to reach the capital of the public markets in Canada. We are seeing US-based family offices and actual private equity funds raising money to invest in the space. This is bringing about a quick evolution of the cannabis company; these companies now have Boards of Directors, active investors, and even the scrutiny of public markets to deal with. These forces have created demand for experienced Chief Financial Officer’s. As cannabis companies prepare to explore the public markets, CFO’s are needed with the skill set and experience to assist with that transition. CFO’s who have seen exits, structured large investment rounds, set up companies for successful IPO’s, dealt with M & A activity and divestiture, and even international expansion are needed in the modern cannabis industry. 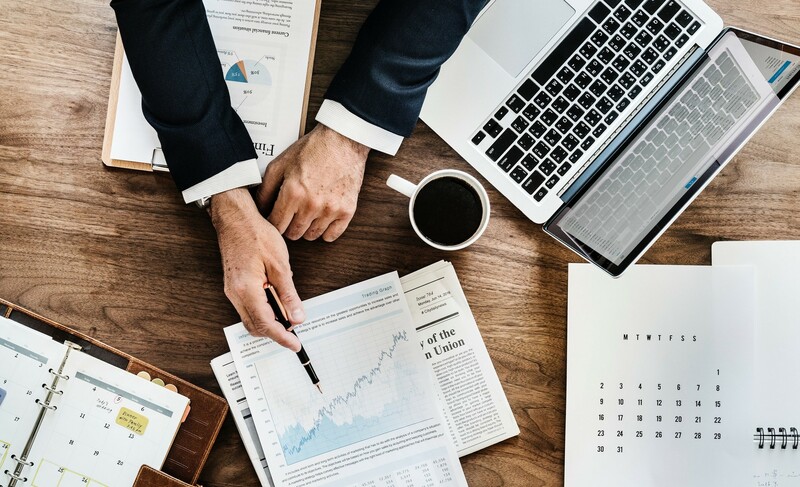 CFOs that can effectively communicate financial performance and projections to investors and boards as well as handle quarterly statements, footnotes, and manage financial performance to market expectations. Not to mention, CFO’s are needed with the ability to use fact-based decision making to affect and evolve the strategy of the business. Here at FlowerHire, we are an executive search firm dedicated to finding the best financial professionals to join as CFO’s of the largest and better-positioned cannabis companies. We work with clients in every time zone to deliver and onboard motivated executives with the right experience and entrepreneurial spirit to make our client’s and the industry as a whole succeed. Contact us to join the Green Rush.